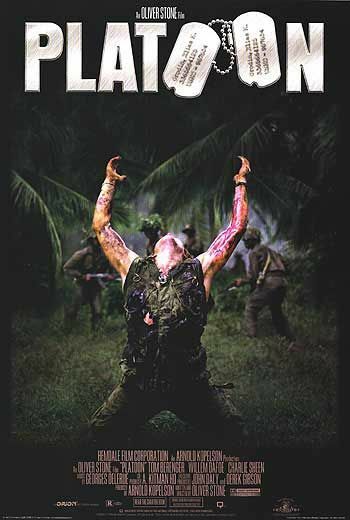 This entry was posted in History, List, Movie, Recommendations, Reflections, Uncategorized, War Movie and tagged Best of War Movie List, History, List, Movies, Recommendations, Reflections on War Movies, War Movies. Happy blog birthday! Great list of movies. Sad that I haven’t seen a majority of them. Thanks a lot. I would have thought you saw most of them. Many are available on Netflix. Happy Birthday AAWM! I have to say that is a fine list. There is only one that I gagged at. I know you know which one it is. I love the shout-out to “When Trumpets Fade”. And Madeline Stowe. When you get around to the Korean War watch Tae Guk Gi, Pork Chop Hill, and Bridges at Toko-Ri. It would have to be one of those three. You forgot a POW movie. Thanks a lot. I guess I know which one made you cringe. I did see and review Pork Chop Hill but I wasn’t too keen. True about the POW. Just added it towards the end! Lol. I actually like it for Sakamoto, not so much for Bowie. Happy blog birthday! I’m just waiting for trumpets to come into the library. How about best propaganda film? Thanks. Trumpets is soo good. I’m not familiar with propaganda although one could say many of the 40s war movies wre propaganda. Which would be your favourite? Congrats Caroline. I’ll have to think of my favs, but Battle of Algiers is right up there. Thanks Guy. It was not that difficult. Other lists would be harder. Burn is excellent too, but I’m not sure if it qualifies. Admiral is a great spectacle. 19th Company, Fort Brest…all names that come to mind. I don’t know Burn or Fort Brest. Something to look up. Admiral had a good chance of being included… I need to rewatch it. I don’t know about the best propaganda film but my favorite at the moment is Let George Do It with George Formby. Pretty sure that’s not making many top 10 film lists anywhere! I haven’t heard of it but will try to track it down. Thanks. I missed you war blog anniversary 😦 … so sorry. Don’t worry. Thanks for the wishes. I’m looking forwad to your review then.